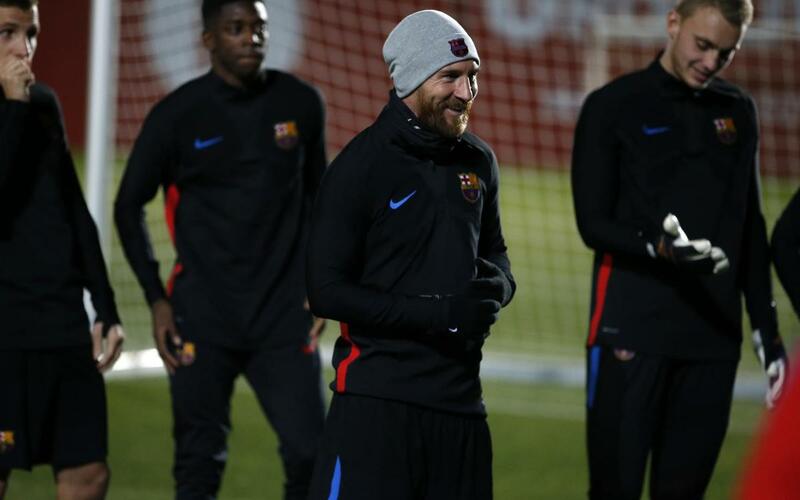 Tuesday evening saw the opening training session of 2018, and the first one after the Christmas holidays with all players available after Leo Messi, Luis Suárez and Javier Mascherano all returned. Ernesto Valverde continued with the preparations for Thursday’s game on the Tito Vilanova pitch at the Ciutat Esportiva. Barça B players Carles Aleñá and Jose Arnaiz also joined the group. There will be one further training session on Wednesday afternoon before the team travel to Balaídos. Beforehand, Valverde will appear at his first press conference of the year.